There are many people that handle their diabetes condition each day. It is something that is very common amongst us. There are, however, hundreds of thousands of people who have diabetes and are not aware of it. What a scary statistic? Diabetes is when you have high levels of glucose in your blood and your body doesn’t know how to use it properly. The reason this happens is that your pancreas doesn’t produce enough insulin or even any at all. Or in some instances, the insulin that is produced doesn’t work properly. Insulin is a hormone produced by the pancreas that allows glucose to enter the body cells. This provides us with energy to do things like work and to live our lives. It’s vital for our well-being. We get glucose from the things we eat like carbohydrates. If you have diabetes, this means that the glucose levels build up in your body because it doesn’t know how to use it as fuel. 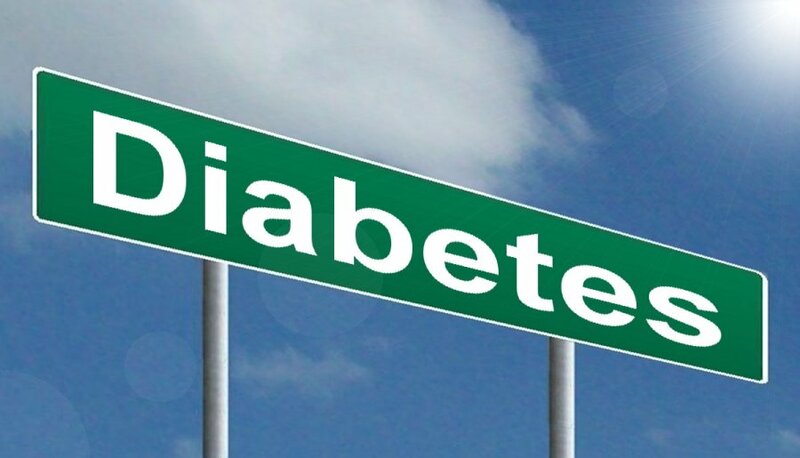 There are two different types of diabetes, type 1 and type 2. This is where the pancreas produces no insulin so that glucose levels build up. It accounts for about 10 percent of cases of diabetes in adults. You can control this by injecting insulin into your body each day. This is where the pancreas does produce insulin but it doesn’t work properly and so the glucose levels begin to build up. Diabetes can be controlled with a healthy diet and regular exercise. This means taking care of yourself in the food that you eat. This doesn’t mean dieting as such; this is more to do with having a healthy and balanced diet all round. Exercising means increased physical activity and moving more in general. So that you use up the glucose levels and energy in your body. Type 1 diabetes also is treated with regular insulin. There are some different symptoms for having diabetes and if you notice that you have any of them it is worth getting checked out. Things like weight loss but also weight gain can be signs. Also frequent visits to the toilet in the night and feeling a lot more thirsty are also signs. Along with blurred visions and feeling more lethargic than normal. How do you tackle increased weight gain with diabetes? There are controlled ways of handling things like this. For example, if you have type 2 diabetes and struggle with an extreme weight gain you could consider mini gastric bypass surgery. The reason why you would increase in eight is down to not properly managing your diabetes. Increased glucose levels can be stored in the body causing fat deposits to increase. However, you can also lose weight significantly without even trying. It would all depend on your hormone balance in your body. If your weight is a problem, it is advisable to seek advice. How do you manage diabetes in everyday life? With the right treatment and support from loved one’s diabetes is something you can live with and still fulfill your life. Involve your family and friends as much as possible and make sure they are aware of the facts. Take control for your life. Make sure you implement the right diet and take your exercise. Managing your symptoms and still remember to live your life. I hope this has made you more aware of diabetes and some of the symptoms and treatments available.